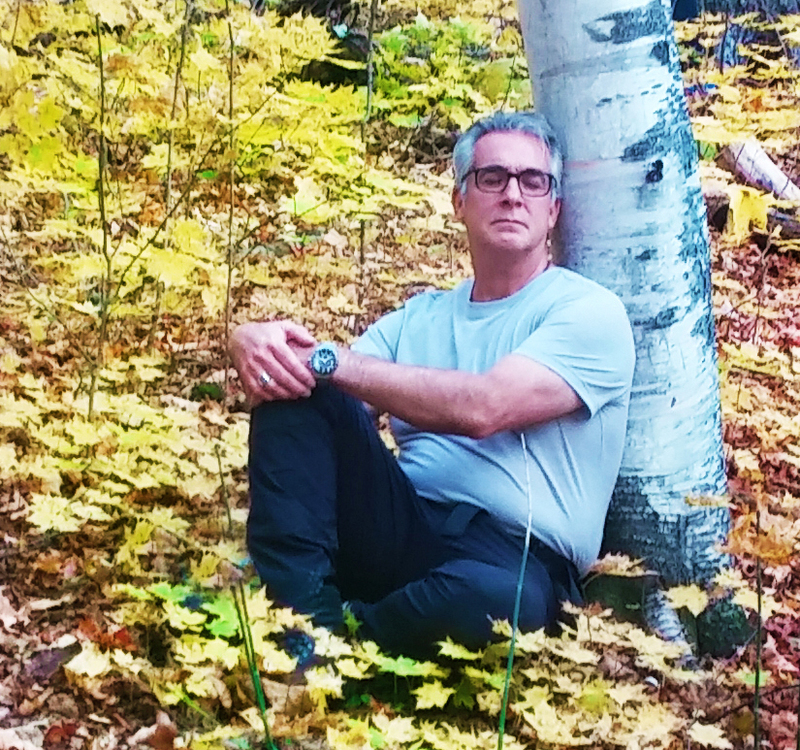 We are aware how time in woodland softens us into relaxed centeredness, yet we make insufficient time for ourselves. When we do visit woodland we are often bustling through, jogging, chatting or listening to music. 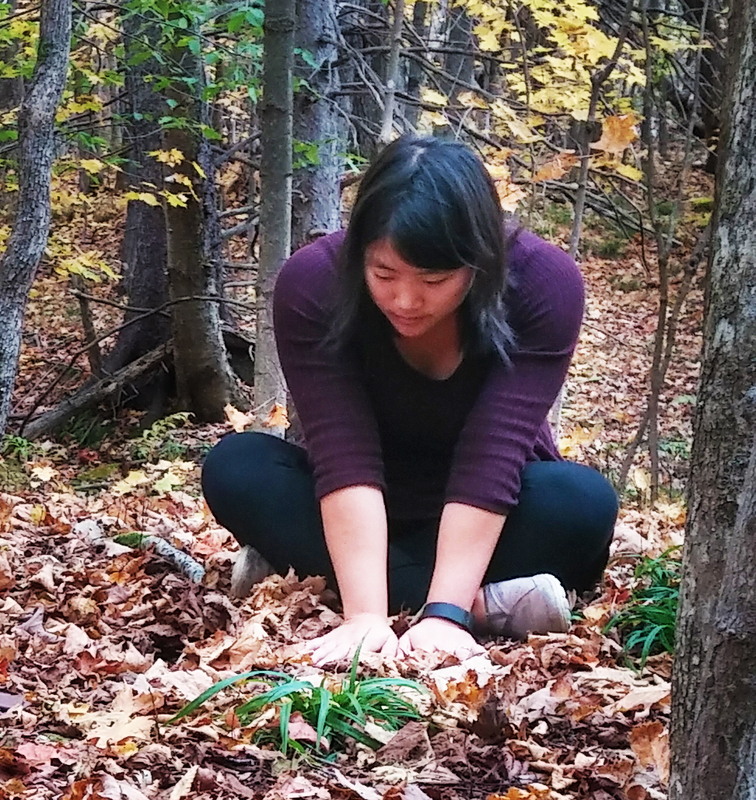 A Shinrin-Yoku forest bathing session puts our need for calm serenity in the calendar. Forest therapy guides help create the safety we need to unwind and slow down. We are given permission to connect to the elements in ways we forgot when we were tots, and to enter into a deeper relationship with the natural world. What we instinctively know is now scientifically proven. This kind of time in woodland is therapeutic. 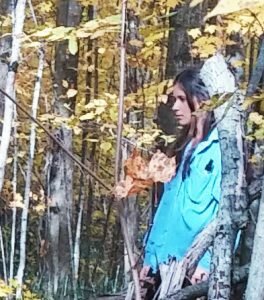 in many countries, Shinrin-Yoku forest bathing is even prescribed by doctors as part of health care. See our research page here. Forest bathing is now held in several locations across Ottawa and Gatineau during daytime, evening and at weekends so you can find the most convenient times and location close to your home or work. Please check the update page before leaving for a walk for any weather or registration related changes. Walks can be oversubscribed or, conversely, occasionally cancelled if there is lack of registration. Each Shinrin-Yoku session is graded for accessibility and age. In the summer, some sessions include an option for immersion in water or even a fully experiential swim. Tea made of a local tea plant and snacks are provided. The combination of woodland with forest therapy guidance steps us easily into relaxed openness. There’ll be a series of gentle invitations to engage all our senses and connect with the natural world around us, ending in a soft, relaxed sit spot meditation. Fletcher Wildlife Park, accessed by foot across the locks near Dunton Tower, Carleton University, from the parking lot off Prince of Wales Drive, and by bicycle from the Colonel By bike path. This area offers a wide variety of ecosystems – woody, wetland, pond, meadow, rocks and beach, an area that opens us to all the elements. There will be shady afternoon sessions, evening sunset experiences, and some Summer forest bathing sessions that will offer the option of ending with a dip to experience, perhaps as never before, the full sensation of immersion in water. There are currently clearings in the woodland that are off the main path, offering a secluded place to settle and connect with huge pines, rich earth and wildlife there. Click this button to register with PayPal or credit card. This gentle Forest Bathing session invites us to slow us down and truly take in this fine woodland and its varied habitats, in a way you may have never experienced.